The principle of sound waves is identified by Christian Doppler. The "Great Tornado of the Northwest" kills almost 140 farmers and injures 300. First group of weather "reporters" documents tornadoes and the weather associated with them. More than 800 people are killed by tornadoes in Mississippi, Alabama, North and South Carolina, Tennessee, Kentucky, and Indiana. The mention of the word tornado is felt to provoke undue fear and panic and is banned from announcements to the public. The Great St. Louis Tornado strikes and injures 1,000 people and kills 225 people. 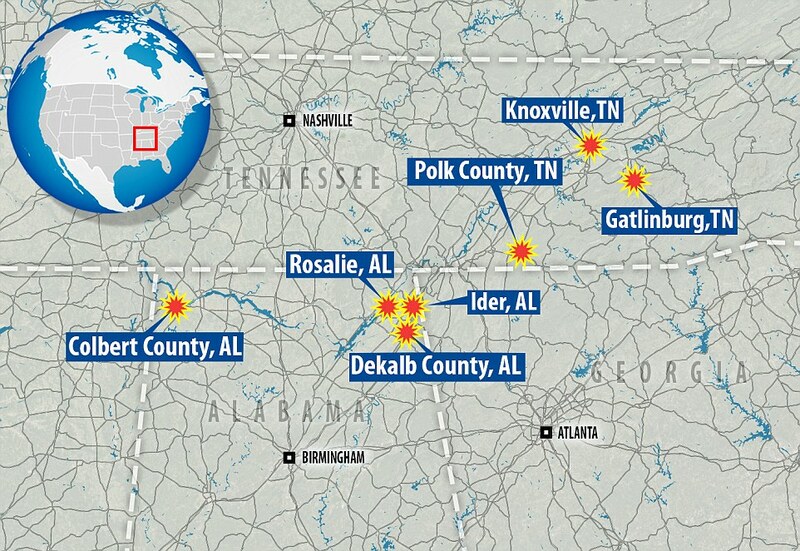 A series of seven tornadoes strike Mississippi, Alabama, and Tennessee in a three day period. Six of these were rated F-4 but one was rated F-5. The tri-state tornado rips through Illinois, Missouri, and Indiana killing 747 people. 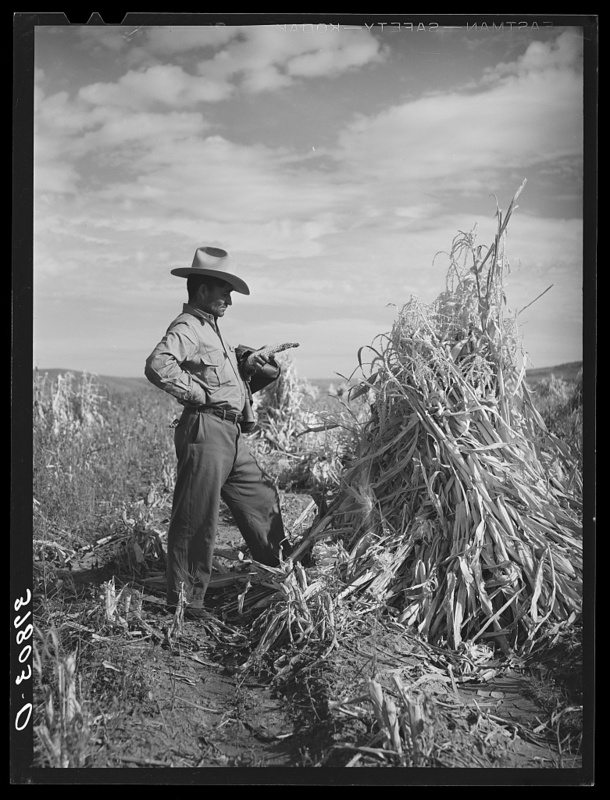 The first documented eyewitness account of a tornado is given by Will Keller, a Kansas farmer. The word tornado is now included when weather conditions indicate. A centralized severe weather forecasting program is established in the United States. Scientists accurately predict an outbreak of tornadoes. The use of Severe Weather Bulletins saves lives. Tornado and severe weather data and plotting are written out by hand. 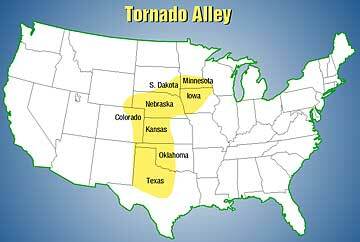 "Tornado Alley" is used to describe the wide strip where tornadoes are most common. The Weather Bureau-Severe Weather Unit is established and issues the first public tornado bulletin. Thirty-six tornadoes causes deaths in Arkansas, Mississippi, Louisiana, Alabama, Tennessee, Kentucky, and Missouri. Deadly tornadoes strike Flint, Michigan; Worcester, Massachusetts; and Waco, Texas. Computers begin to be used in weather forecasting. EF-5 tornado in Oak Lawn, Illinois caused one of the highest tornado-related deaths in a single school building. This is the high school. More than 300 people are killed in a "super outbreak" of 148 tornadoes in 11 Midwestern states. An interactive computer arrives at the Centralized Storm Information Center. Doppler radar is used to more accurately predict severe weather. The worlds deadliest tornado strikes Bangladesh. It kills 1,300, injures 12,000, and makes 80,000 people homeless. It carves a 10 mile wide path. The National Severe Storms Laboratory is established as the foremost center for reporting severe weather. Devastating outbreak of tornadoes strikes Oklahoma and Kansas. By 1999, a tornado warning can be given up to thirty minutes in advance and can save countless lives. 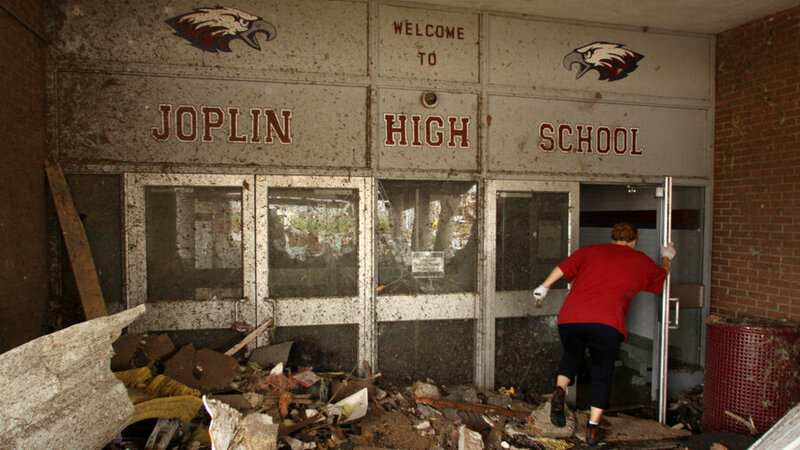 The Joplin tornado devastates Joplin, Missouri and is rated an EF-5.